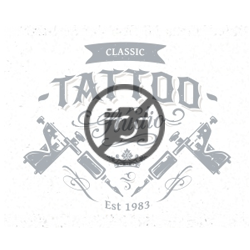 There are currently no reviews for Anchorage Tattoo. 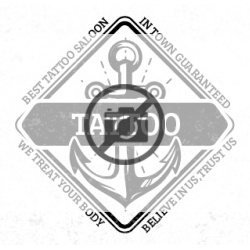 Be the first to review Anchorage Tattoo! Anchorage Tattoo is located at 402 E 11th Avenue in Anchorage, AK. Anchorage Tattoo is listed as a Single Location. Anchorage Tattoo is listed as having a total annual revenue of $45,000. There is currently 1 employee at Anchorage Tattoo. Our records show Kasha Palmer, Principal currently employed at Anchorage Tattoo. 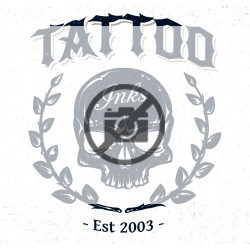 Anchorage Tattoo was established in 2012.